Ischia Review offers four hostels in Ischia and from this page you can see them all at a glance. 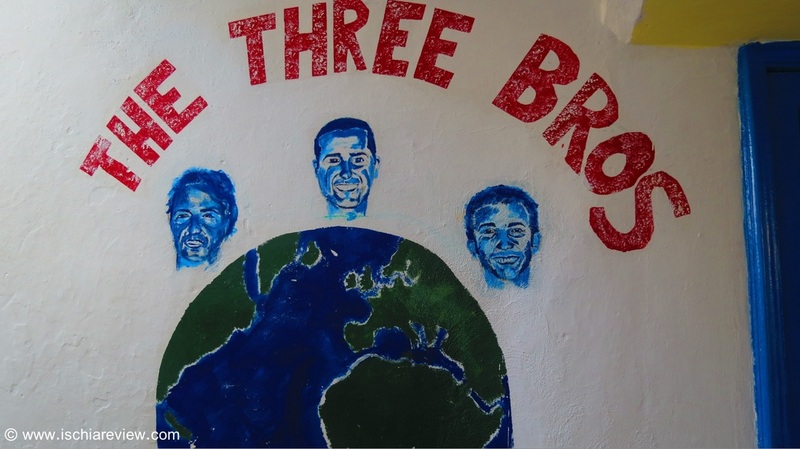 For more information about each hostel, click on the photo or the blue green below for live availability & prices. Paradise Beach Hostel is located just off the main road between Citara Beach in Forio and Panza.It comes with a large outdoor pool with sea views, offering fun and friendship to visitors. 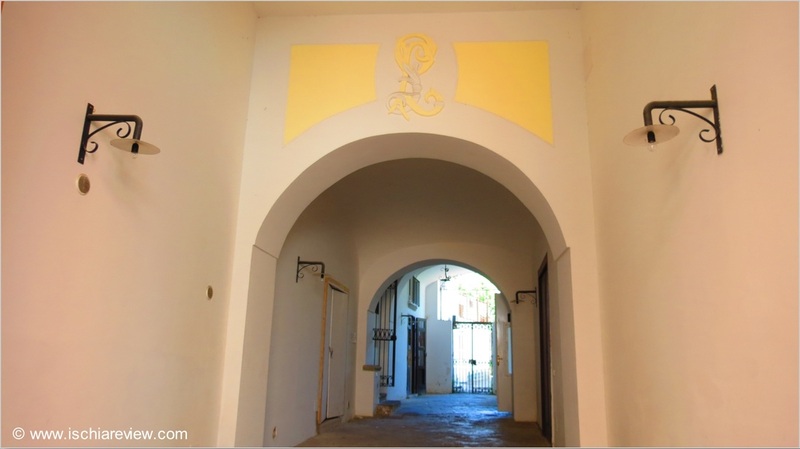 The Ring Hostel is located in a large house in the historic centre of Forio that was originally a 16th Century Monastery used by Saint Francis Monks (Frati Francescani). Hostel Central Ischia is situated in Forio town centre and offers low-price accommodation in shared dormitories for travellers on a low budget. 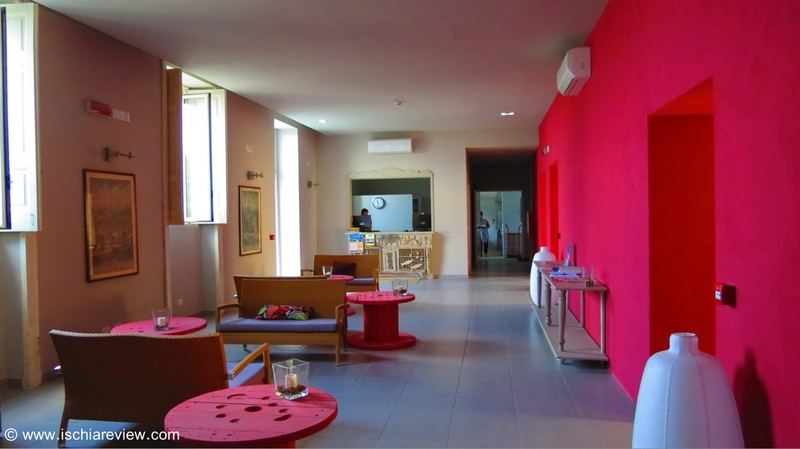 Ostello Del Sole is a newly renovated hostel in what used to be a convent. 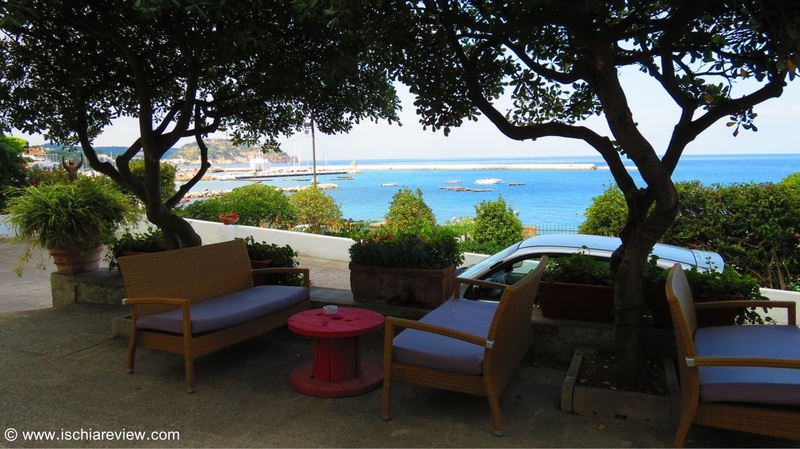 A 5 minute walk from the port in Casamicciola it offers an excellent standard of accommodation.